Conservation staff and national park employees will tackle a 10-mile run to help fix a moorland ‘bog of doom’. Members of the Moors for the Future Partnership and Peak District authority staff will run the Dambusters Race to raise cash for repairs to the Cut Gate bridleway. The route, which runs from the upper Derwent Valley to Langsett, is badly eroded in one section and is known by mountain bikers as the bog of doom, as they risk sinking into ankle-deep puddles of peaty mud. The Cut Gate path is one of the routes included in the British Mountaineering Council’s Mend Our Mountains appeal to improve various rights of way in Britain’s national parks. 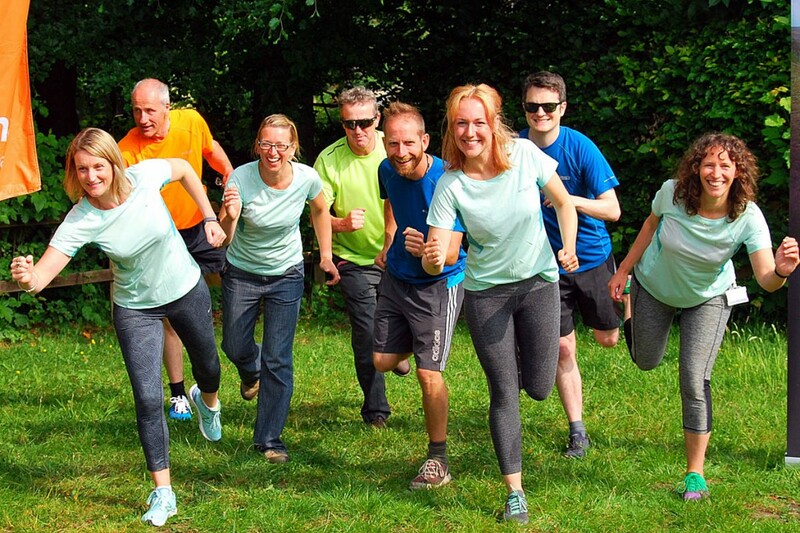 Tia Crouch, senior research and monitoring officer at Moors for the Future Partnership, decided to enter the Dambusters 10-mile race to help raise money for the appeal, which also includes the Great Ridge route in the Peak District. She said: “My family and I often visit the reservoirs and moors of the Peak District to spend time together in a peaceful place. “When I heard about the Dambusters run, I thought the challenge would be a brilliant opportunity for the three of us to get fit together and raise money for a good cause. Sarah Fowler, chief executive of the Peak District National Park Authority said: “The Peak District national park is important to so many people. “The original national park, it was founded on fierce public belief that access to this special place should be open for all. The Mend our Mountains campaign reflects the phenomenal will today to ensure access to these special places is as sustainable as possible, safeguarding this access for future generations. Race organisers Peakrunners are donating half of the partnership participants’ race entry to the BMC campaign. Runners will start at 9.30am on 30 June at Fairholmes near Ladybower Reservoir, passing the southern end of Cut Gate path during the event. The Moors for the Future Partnership, which has been operating for 15 years, works to protect what it calls the most degraded landscape in Europe. It uses innovative conservation techniques and has transformed more than 32sq km of black degraded peat in the Peak District national park and South Pennines. A monitoring programme provides evidence of the effectiveness of its techniques.